Everyone watches movies at a cinema, but how do we decide which cinema to visit? after all every cinema shows the same movies. 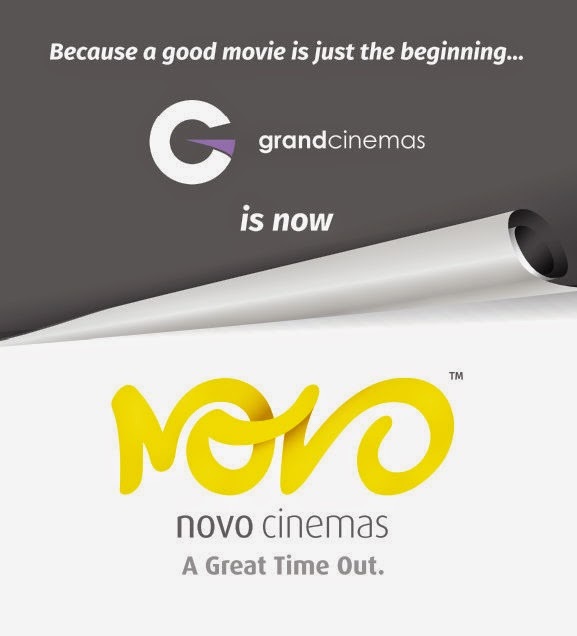 In order to ensure that watching a movie is an experience to remember, Grand cinemas has rebranded itself as Novo Cinemas. 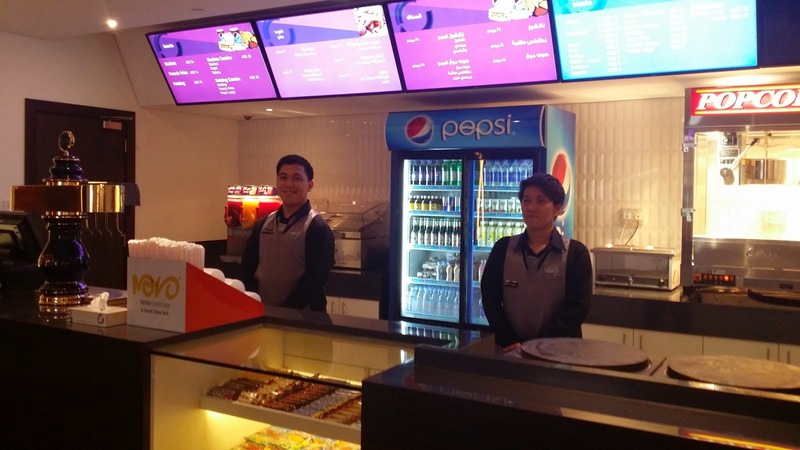 With the change in name, Novo cinemas has also come up with a number of features that would completely change the way people perceive cinemas. Novo Cinemas was unveiled at a grand event held at the World Trade Center Mall, Abu Dhabi in the presence of VIP guests and a specially invited audience. The Hollywood-style red carpet event included a special screening of The Amazing Spider-Man 2. The flagship location at the World Trade Center Mall, Abu Dhabi boasts 8 screens with 1,414 seats, a seated coffee bar and 2 concession stands. 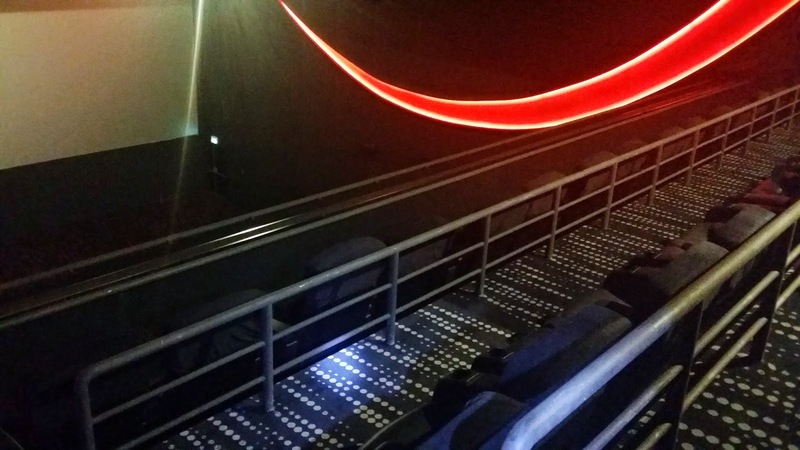 Screen 2 at the cinema adds that extra bit to the viewing pleasure by providing balcony seats (Novo Sky) while Screen 6 boasts the 7-star experience (Novo 7*) with reclining chairs and the facility to order your favourite snacks right from your seat. 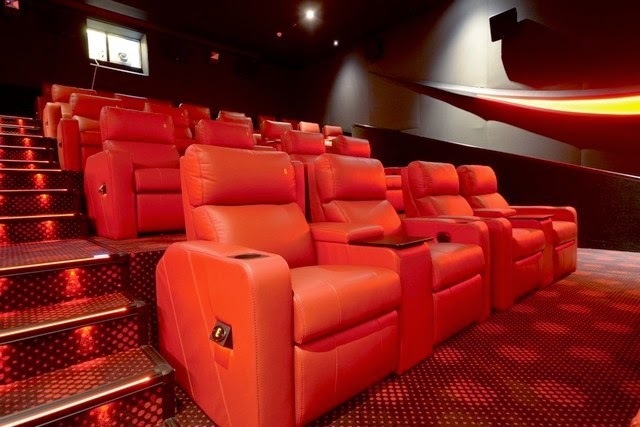 Novo cinemas will now boast 3 different classes of seats namely Cool, Edge and Sky. Cool seating refers to the standard seats or average seats. Edge seating refers to the best seats in the cinema while Sky seating refers to the premium balcony seats; however Sky seating will only be available in selected Novo Cinemas. Novo cinemas will continue entertaining the customers with 2D movies as well as provide a 3D experience. Novo cinemas will also provide the big-theatre experience as it is associated with IMAX. The concession stands offer a variety of items to choose from. The concession stands with bright boards bring out a fresh look while the staff behind the counters are friendly and on top of their work as always. The overall look of Grand Cinemas has changed and with the name Novo Cinemas comes a new and fresh feel to cinemas. There has not been any change to the services as such and you will still continue receive an excellent service as always. 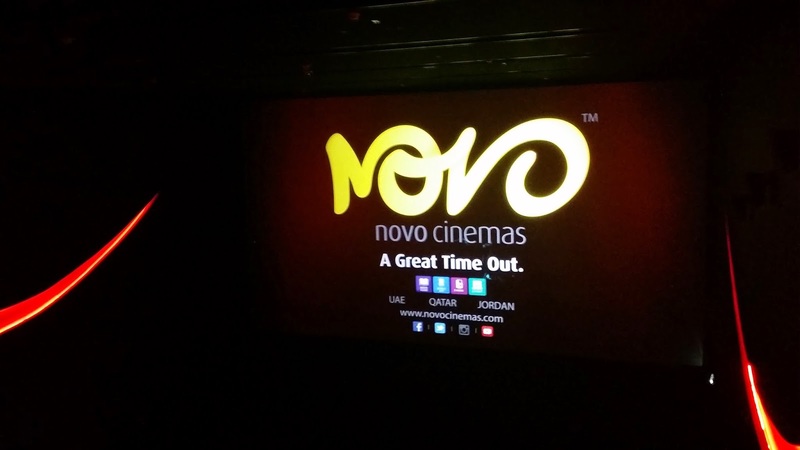 With Novo Cinemas you will always have a great time out.